With Cleo-Tech’s eCommerce software you can create, edit and publish all kinds of web content including static pages, surveys, newsletters, contact forms, graphic and text banners, customer testimonials, and many others. Handy menu-builder makes the storefront navigation convenient and clear to your web store visitors. 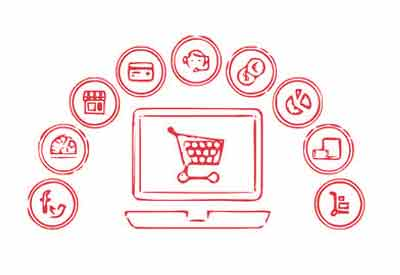 Cleonix Technologies provides a reliable, secure shopping cart solution for your eCommerce website (Fashion, Electronics, Health, Gifts, Jewellery, Sports, Hardware, etc.) The shopping cart allows you to accept credit cards and PayPal payments by integrating payment gateways. What you get with Cleo-Tech’s E-commerce store?